The Women's Cargo Pant features cargo pockets with hidden zipper closures, two back welt pockets and a contour waistband with stretch interlining to prevent gapping. 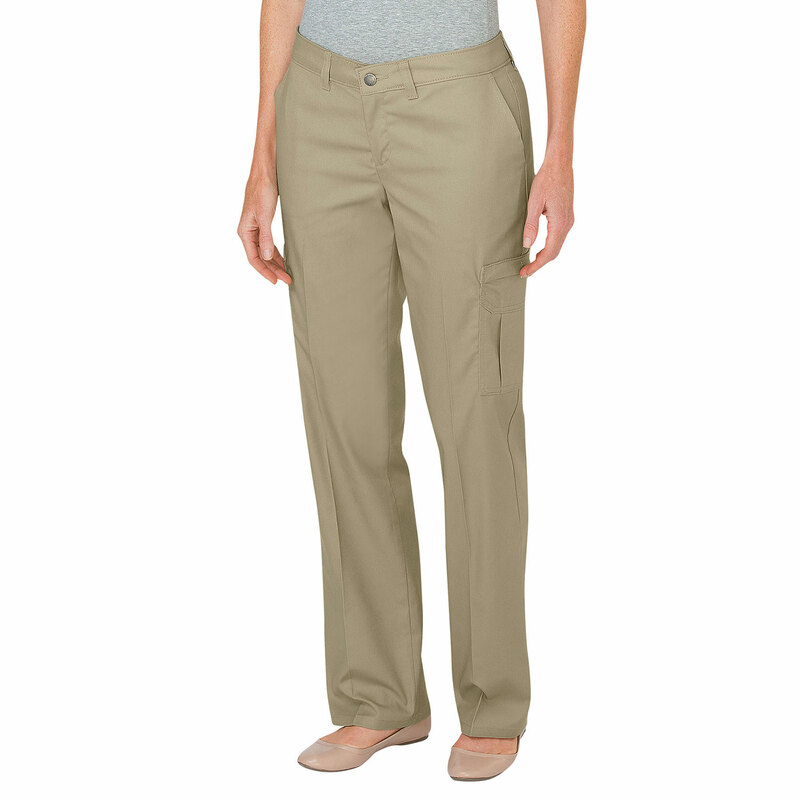 This cargo pant resists wrinkles and has easy care stain release to aid in the easy maintenance and upkeep. Plus size has darts for better fit.